This week's homeschooling story is from Breanne. 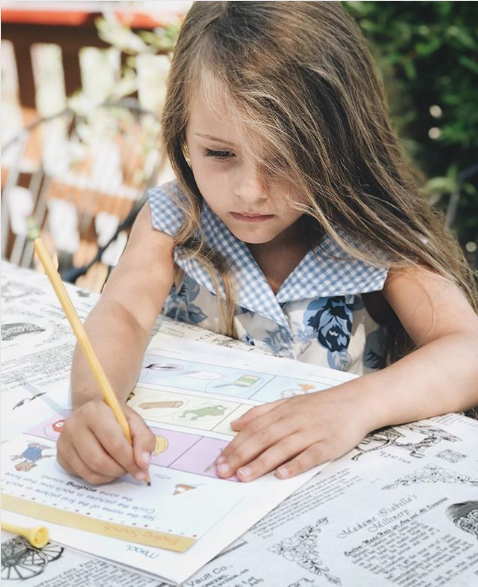 Read below to hear her story about her first year homeschooling her daughter and how she is taking homeschooling outside to learn in nature. Hi! I’m Breanne, a new homeschool mom with Inspire Charter Schools in Northern California. 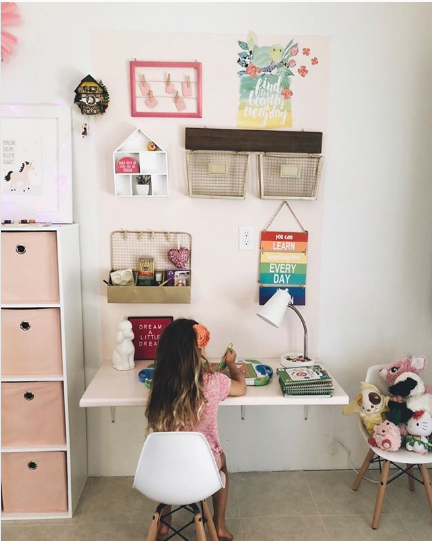 This August was the official start to homeschooling my kindergartener! I was homeschooled from second grade all the way through high school and loved every second of it. I actually ended up graduating early and starting university at age fifteen because I loved school so much (nerd alert)! Now, I’ll be continuing that journey of education through teaching my child, and I couldn’t be more excited (or nervous, to be honest). My husband (Logan), daughter (Evelyn), and I live on a little farm out in the country in a renovated barn. We have countless sheep and goats, a livestock guardian dog, chickens, cats, dogs, the whole shebang! I knew I wanted to homeschool before I ever even got pregnant. The freedom and mobility that comes along with it is just too good to pass up. We’re a family that loves to travel and spend time together, and homeschooling gives us that opportunity! We actually live on a fifty acre parcel of land - my parents live about three hundred feet away and my grandparents live down on the lower property so we have three generations super close. My mom (Evelyn calls her Yaya) will be doing cooking lessons with her once a week and my dad (Pop Pop) will be teaching her all about farm work. Take our school outside! I’m all about homeschooling everywhere. Sometimes we’ll go on a nature walk on our property and collect all sorts of flora and fauna along the way. When we get back, we’ll go through it all and find out the names of everything and then draw and watercolor in our nature journals. We also live close to Coloma, where gold was first discovered in California right along the American River. There are several cute cafe’s where we’ll spend time sipping coffee (me) and eating chocolate croissants (my daughter) while we work on school. Another way we love breaking up the day is with ArtHubForKids.com. This website has tons of video tutorials for different aged kids that they can follow along step by step. It makes art accessible and takes away that “What should I draw?” question that seems to be asked every few minutes. When she’s done, she’s always so proud of what she’s accomplished. I’ve even taken to doing it next to her on my own sheet of paper. When we need a distraction or just want to relax for a little bit, we head to the fairy garden near my mom’s house. There’s something about letting kids play and plant in the dirt that just brings about such a sense of contentment. It’s a space where she’s free to move the little fairy treasures around and create scenes. We have a little fountain and always dye the water a different color with food grade dye. She can water, dream, pretend, and if I have work that needs to be done, it’s the perfect spot for me to sit at my computer while she plays.